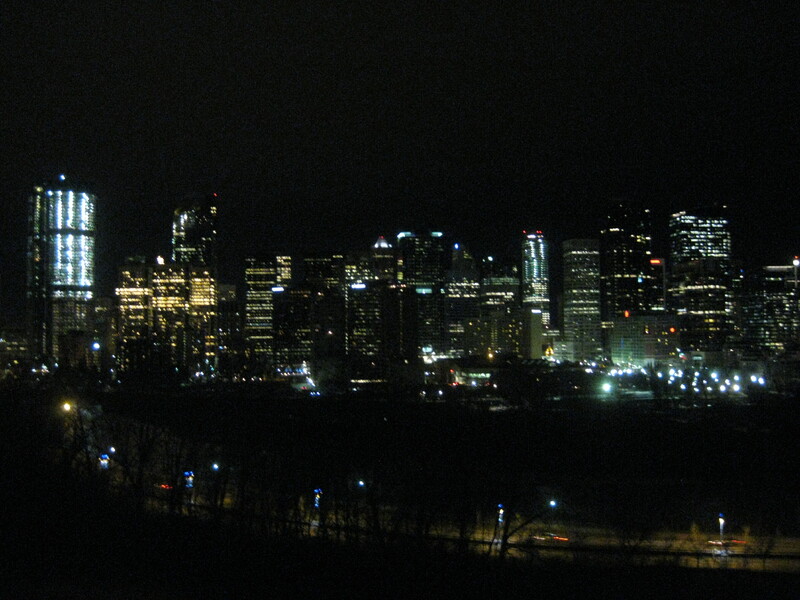 I lumbered into Calgary on a Greyhound bus one summer morning in 2009. I would end up living there for 3 years, but my first moments were filled with disorientation and culture shock, as I stumbled through the wasteland of strip malls, box stores, and chain restaurants grasping for something familiar, before discovering and understanding the real Calgary culinary scene. This involved hours of research, moving downtown, and making friends with cars. Calgary is a spread out city, but if you know where to look there are some real gems. I mean, Calgary is the culinary capital of the Canadian Prairies. Discovering Calgary pizza was an arduous task. When I opened that first delivery box, I shuddered in disappointment. What is this monster?! It was a thick pan-crust pizza throbbing with cheese. Coming from the east coast, I had never seen such a thing. 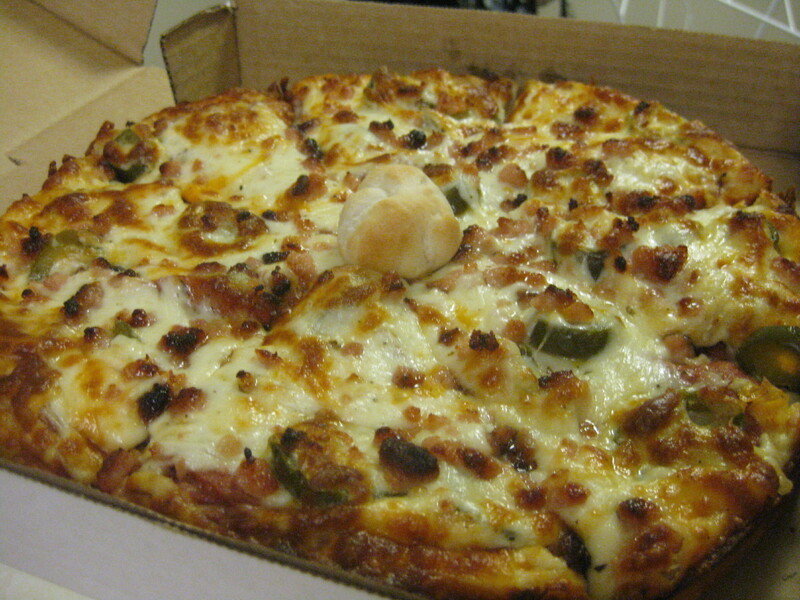 I started asking around at work, and on Chowhound, where can you get a good pizza in Calgary? I kept getting redirected to this “inferior” style of pizza, until finally, the unspeakable happened: I fell in love with it! Spiros Pizza: one of the best pizzas I’ve ever had. While there are many other styles of pizza available in Calgary, I believe the “Greek-Style” is the most representative of Calgary’s unique pizza culture. 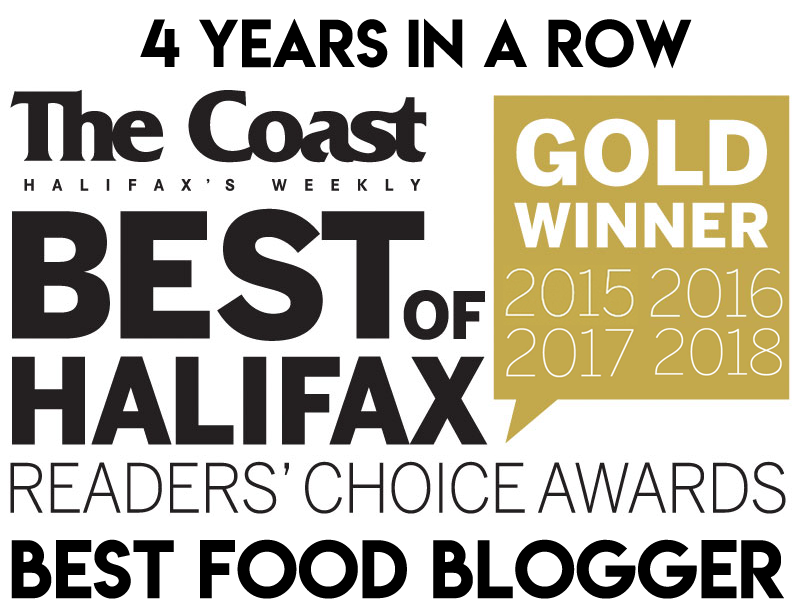 Whereas Halifax is known for its Greek diners, Calgary lays claim to the Greek-run “Pizza & Steak House”, an intriguing phenomenon. 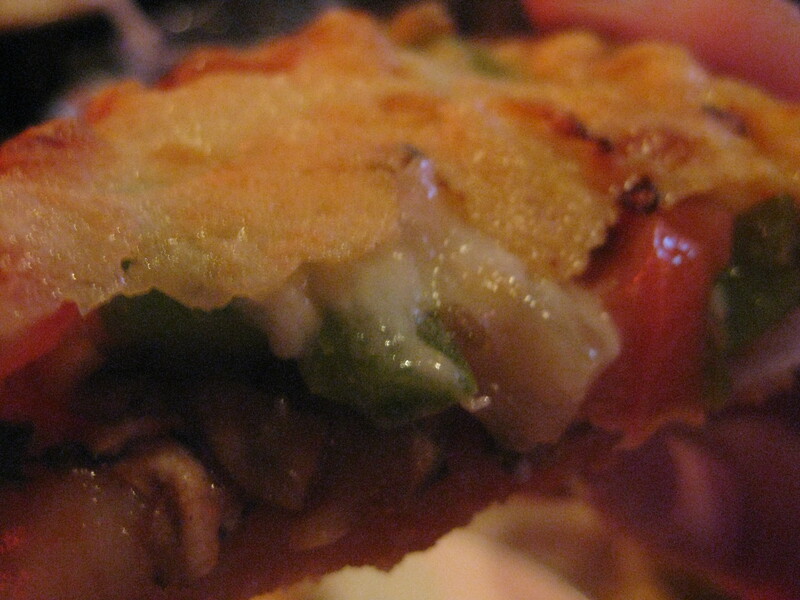 A Pizza & Steak House specializes in pizza, budget steaks, breaded veal dishes and pasta. They usually consist of an oldschool 1970s-style dining room with a bar section. Some establishments are branded “Pizza & Sports Bar” instead. They may or may not serve the standard steak house fare, while emphasizing the bar/lounge atmosphere. There are also Greek restaurants that serve pizza, or, to be more accurate, pizza restaurants that serve Greek food. 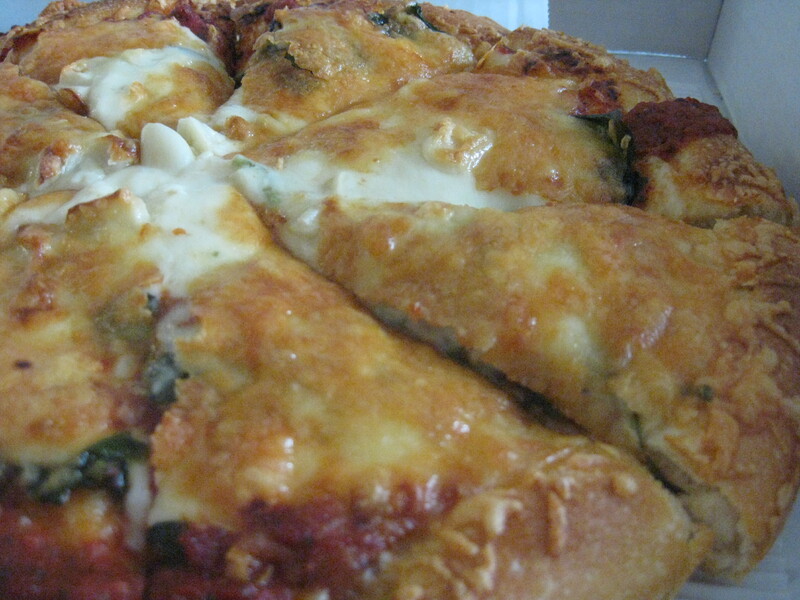 Lastly, there are take-out/delivery restaurants that serve pizza, wings, pasta, and salads. 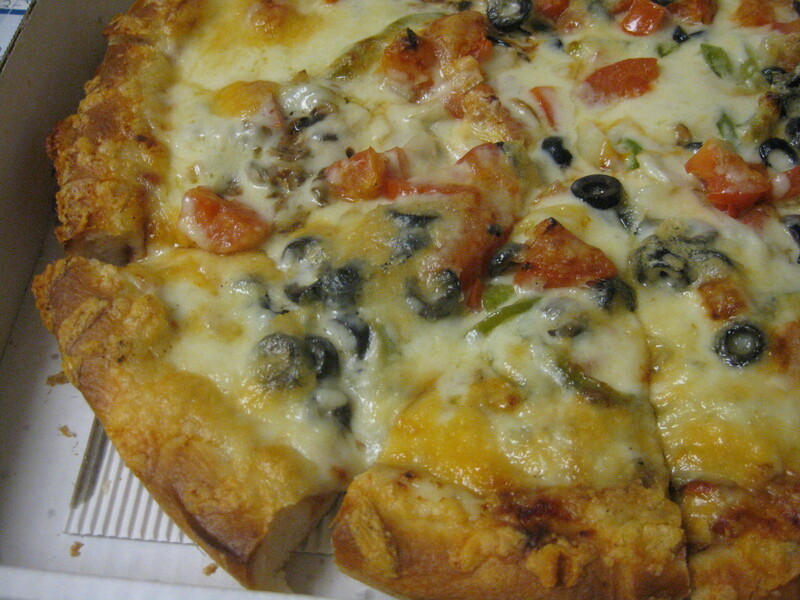 They lack the variety and late hours that Halifax pizza shops offer, but often provide better quality. 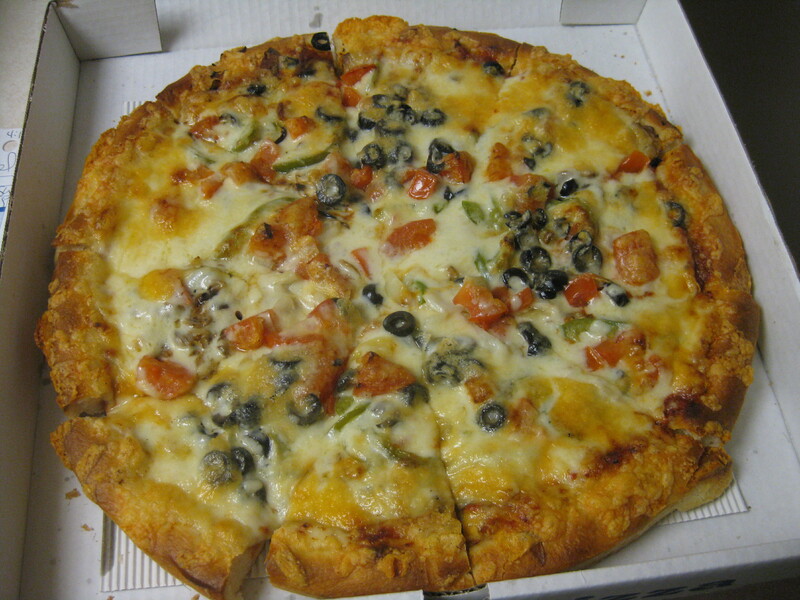 The Greek-style pizza has a pan-style crust, whereas here in the Maritimes we typically see hand-tossed crusts. A hand-tossed pizza uses a thin flat pizza pan, whereas a pan-style pizza requires a deeper pan so that the dough can be pressed up the edges, making for a deeper pie and a thicker crust. 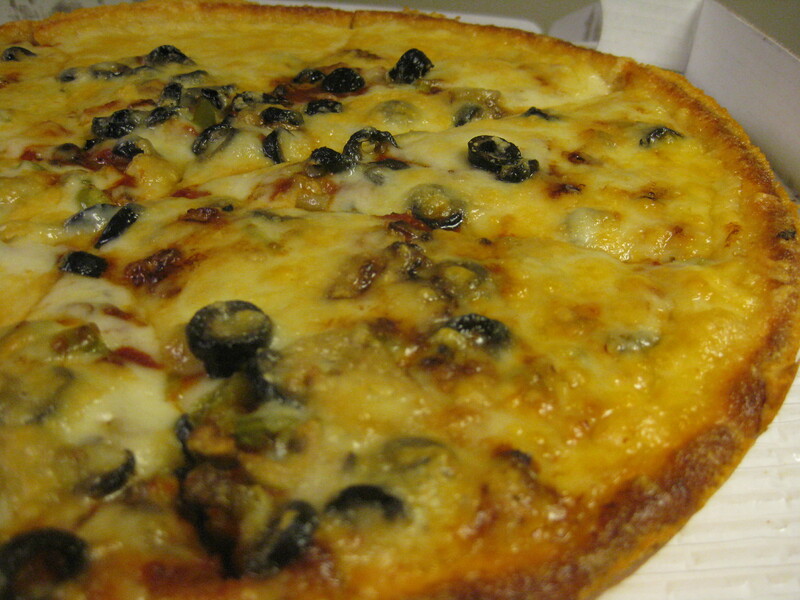 A good Greek-style pizza should have a nice thick crust with golden, baked-on spillover cheese. 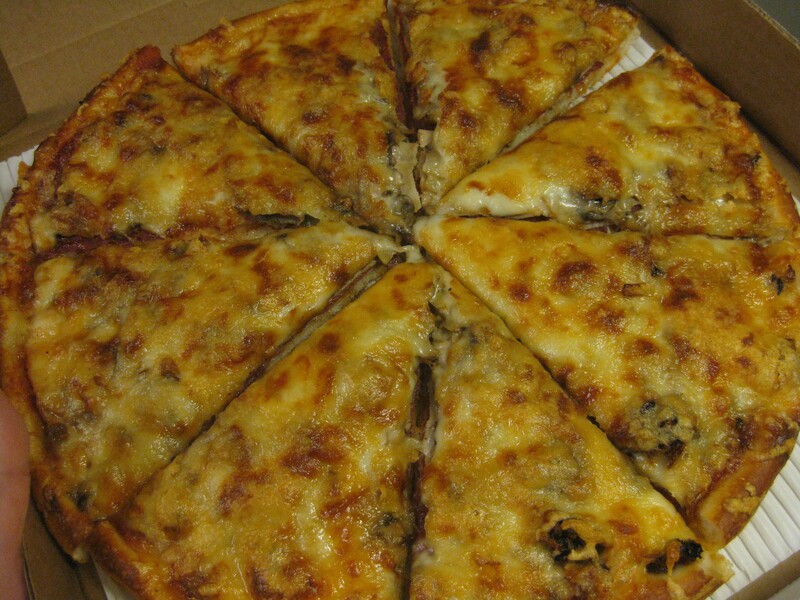 Another distinguishing factor of Calgary’s Greek-style is that the pizza is entirely smothered with cheese, with layers and layers of toppings piled underneath. Usually I prefer vegetarian pizzas, but this is one style of pizza where I definitely recommend loading on the meat. This is the kind of pizza that comes at 14″ at its largest size, will easily cost you $30, and will make you fat in half the time as a New York slice. (Greek) touch of cinnamon. Shrimp is also a popular topping, which, ironically, is not considered an acceptable pizza topping on the east coast. There is also a strange menu system (pictured right) that seems to predominate. 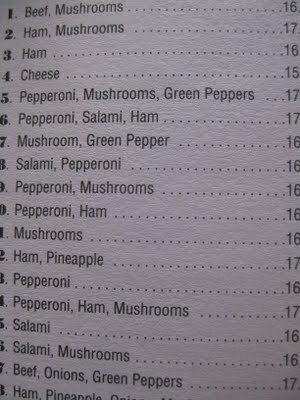 Instead of just listing the toppings and prices per number of toppings, there is a redundant and absurd tendency, especially amongst the oldschool places, to list them in this fashion. So where is the best Greek-style pizza in Calgary to be found? Most of it is very good. 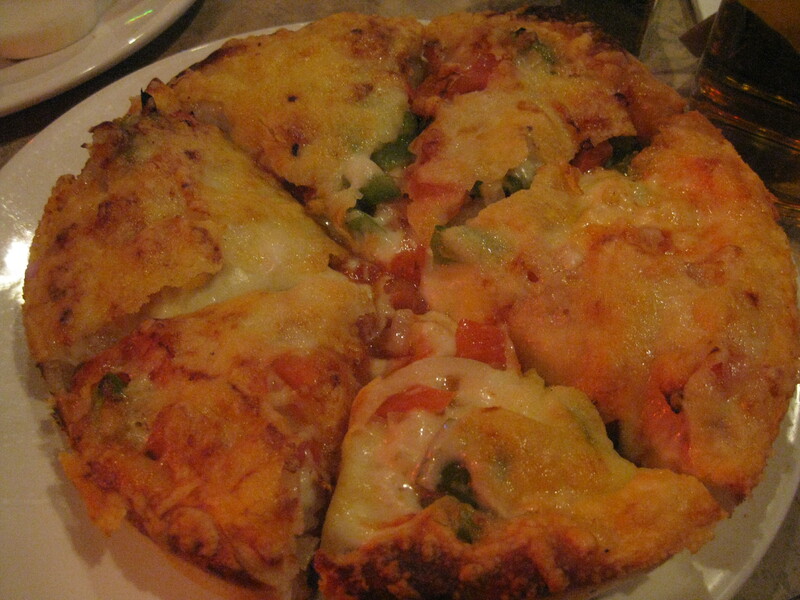 If you ask around, many people will tell you that Manies Pizzeria & Greek Cuisine is best. 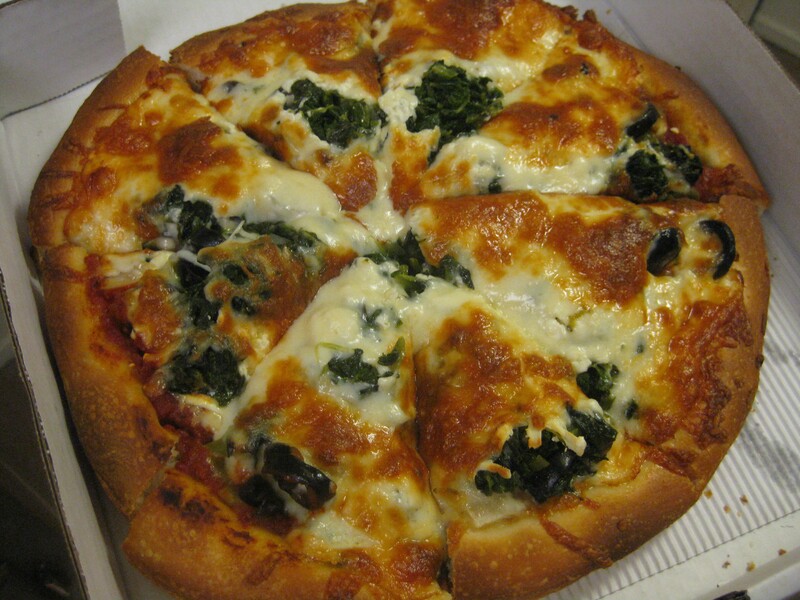 Others will make a claim for Atlas Pizza & Sports Bar, Nick’s Steak House & Pizza, or Inglewood (take-out) Pizza. These are certainly some upstanding classics. 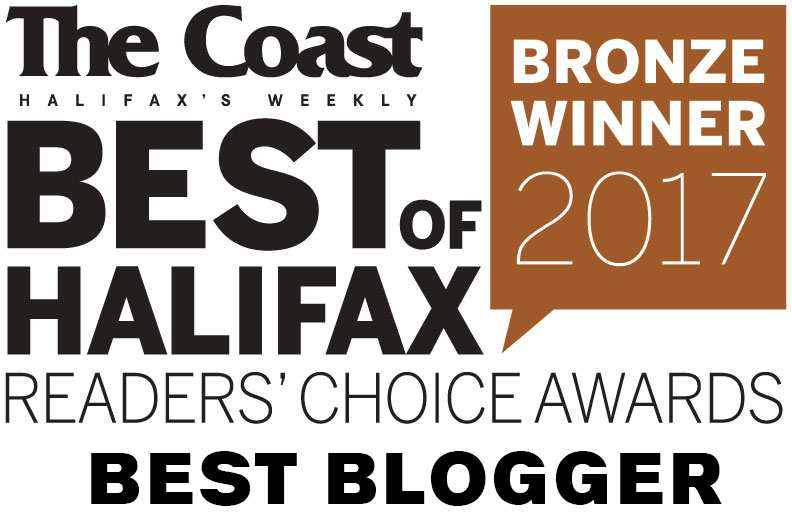 Honourable mentions go to: Sophie’s Pizza (take-out), Stolo’s Pizza (sports bar), Stavros Pizza (sports bar & steak house), Demetris Pizza (take-out), 4th St. Pizza (take-out), and Ogden Pizza & Pub. Calgary Greek-style pizza now has a very special place in my heart. I miss this habitual over-indulgence, and ya know what else? Sometimes I miss Calgary too. Oh man Atlas, I love that place. Wish I could find somewhere like that out here in Halifax. It is one of the things my wife misses most about Calgary. If you ever find yourself in YYC again, be sure to check out Michael’s on 10th avenue and 1st street (beltline/victoria park) – Its a overlooked gem and the pizza is to die for.